BREAKING NEWS: SNOW and ice are causing problems on many roads this morning. Donegal County Council gritters were out overnight on main roads and are continuing to grit this morning. 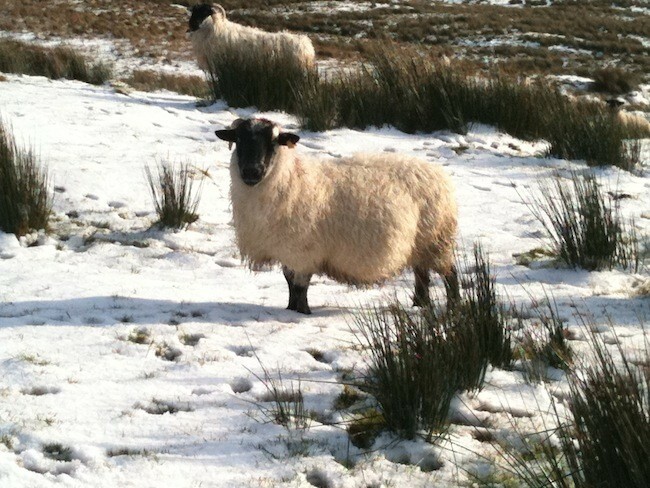 However there have been some substantial snow falls in the past hour, particularly over higher ground in Inishowen. AA Roadwatch and Met Eireann say conditions are poor in many areas. Gardai are worried that the mild winter so far may have lulled many motorists into a false sense of security on the roads. Meanwhile British newspapers the Daily Mirror, Daily Express and Daily Telegraph are all reporting today that Britain is in for a month of Siberian weather conditions. There is no indication however from any of our Irish forecasters that those conditions are headed our way.